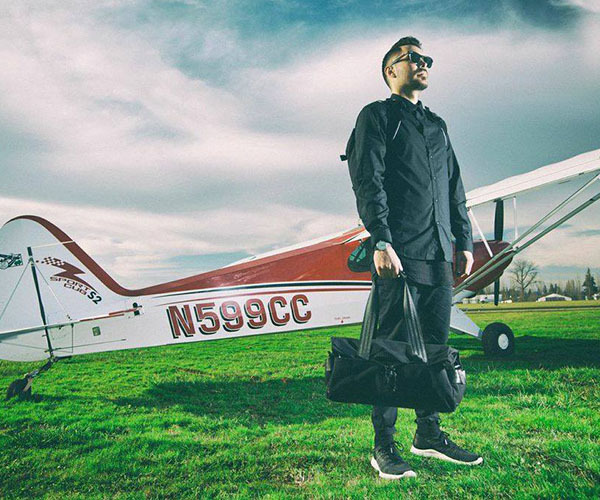 Portland based JBird Collective is crafting some of the finest technical duffel bags and back packs that will make you the A-team of street savvy. 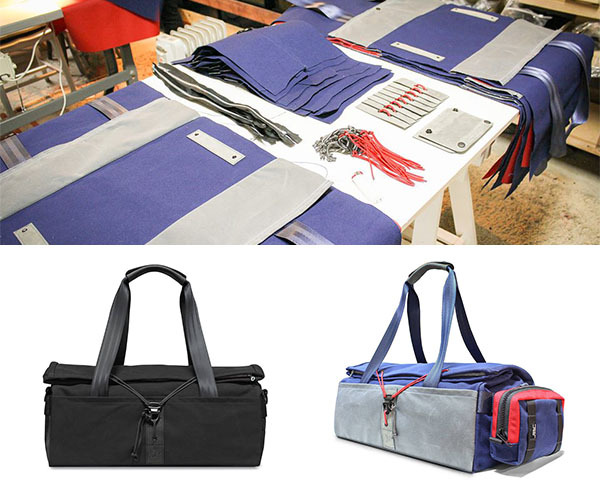 The fold top design is secured by shock cord that allows for a low profile gym bag or an expanded weekender size. There are plenty of pockets for easy access storage and for smaller items. 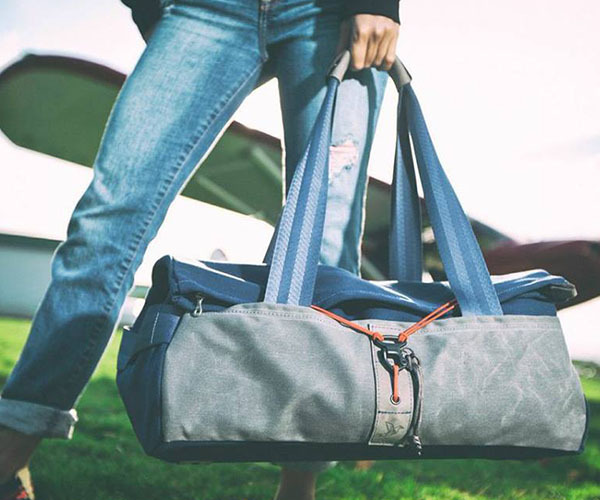 The bag is built with waxed canvas sourced from Fairfield Textile out of Fairfield New Jersey, leather trims from the SB Foot Tannery in Red Wing Minnesota, and CORDURA liners which also produced domestically. The hardware and nylon straps are military grade and are sure to not let you down if you pick one of these up.